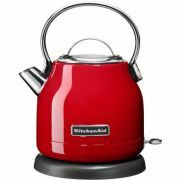 Electric Kettles - View our range of Electric Kettles here at Anthony Ryans cookware shop, offering excellent quality Electric Kettles to suit your needs. 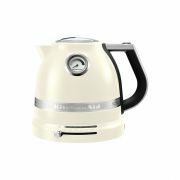 For many of us the electric kettle is the one of the first and last things we turn to during our day. 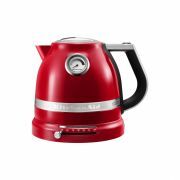 Brewing that perfect hot drink, or boiling water for cooking an electric kettle is a staple in product in our kitchens. What to looks for? How easy is it to use? 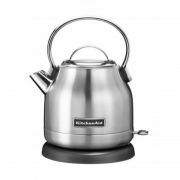 How quick will it boil? And how hot do you want your water? 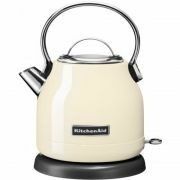 Kenwood, Delonghi and Kitchen Aid to just mane a few are all available below.